Employees Clean-up – P45 leavers before end of year and P46 (Commence) new employees. 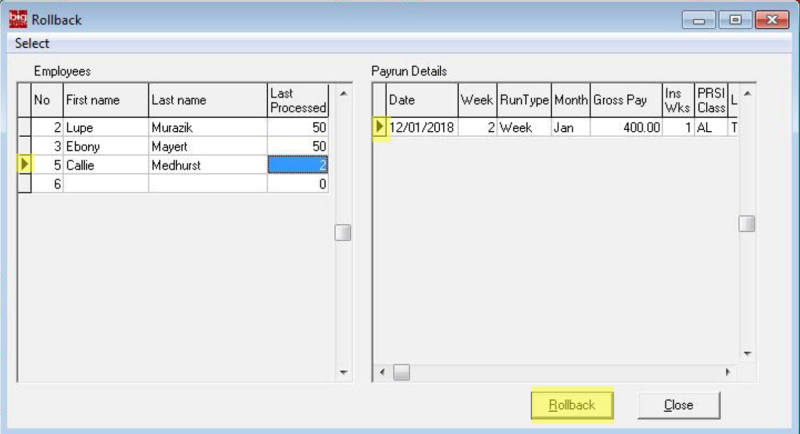 Install Payroll 2019 during December 2018 and make sure that the connection to ROS is working. Review time-sheet process – does it need to change and be faster? submitting payslips to Revenue also. In settings it is the Revenue Registration section that needs to be setup. 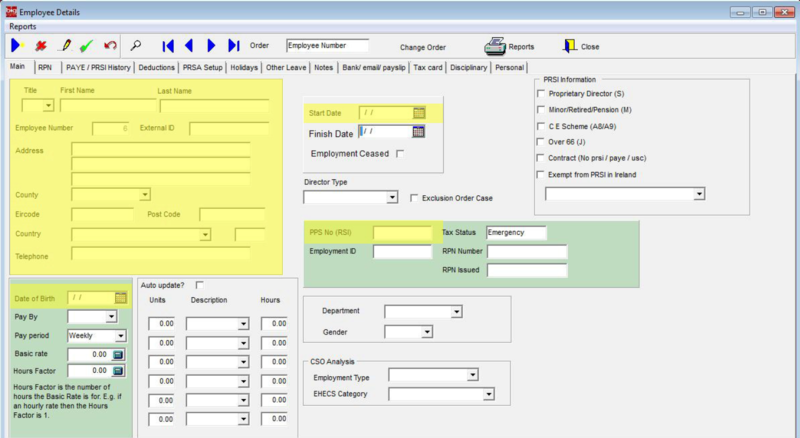 From here you need to fill in your Employer Registered Number and load your ROS Cert. Open your (C:) you should then find a folder called ROS and from there you should be able to see your ROS Cert. 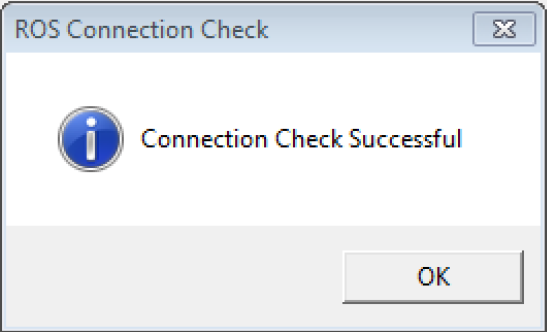 You can then click on “Check Connectivity” to test connection to ROS. When you submit you first pay run for 2019 Revenue will update Employment IDs from the pay run information. 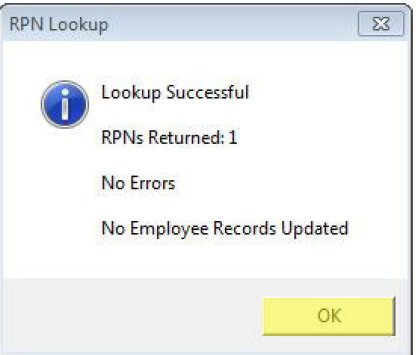 When you lookup RPNs again an updated RPN (with Employment IDs) will be returned for each employee. From then on RPNs will be returned only for employees where there has been a change. will be returned only for employees where there has been a change. 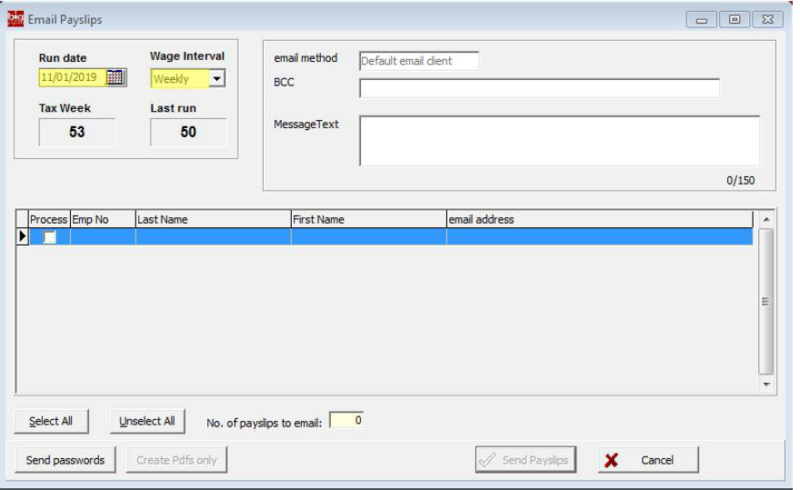 A window will open requesting you ROS password, so it can connect to ROS and retrieve RPNs. Next you will proceed to “Timesheets” this is where the hours are entered for the pay period. the same day on weekly and fortnightly pay runs. 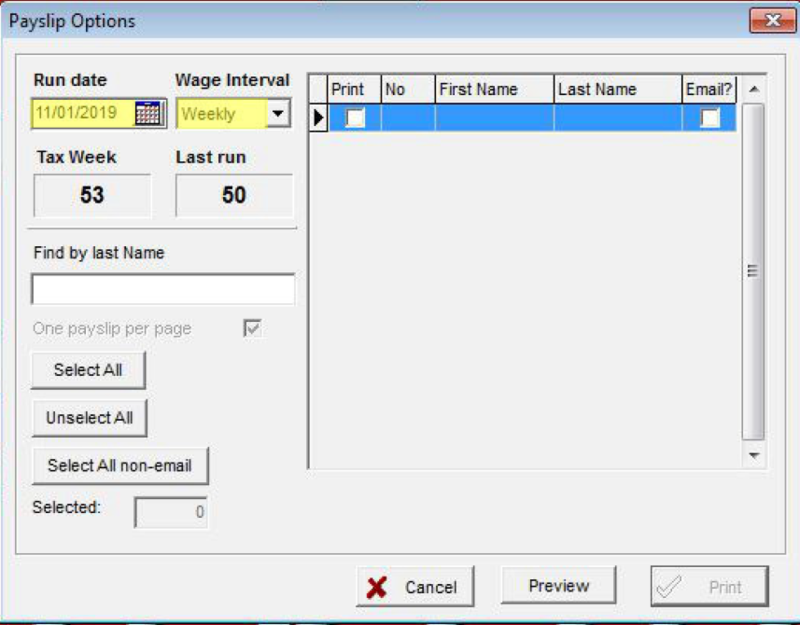 In the time sheets window your employees will appear along the left and the wages details will be on the right. 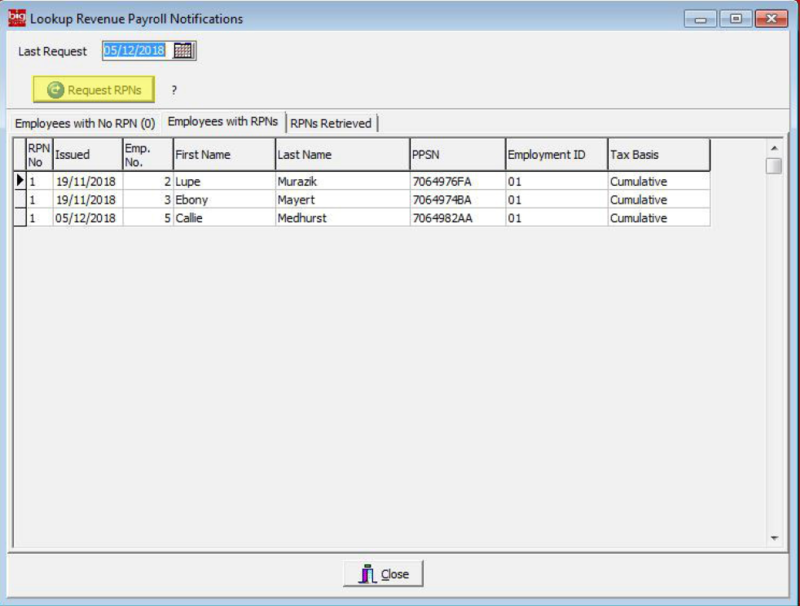 All current employees for the type of payroll chosen on the previous screen are listed, in this case weekly. number of units e.g. 1 Salary or 39 Hours. 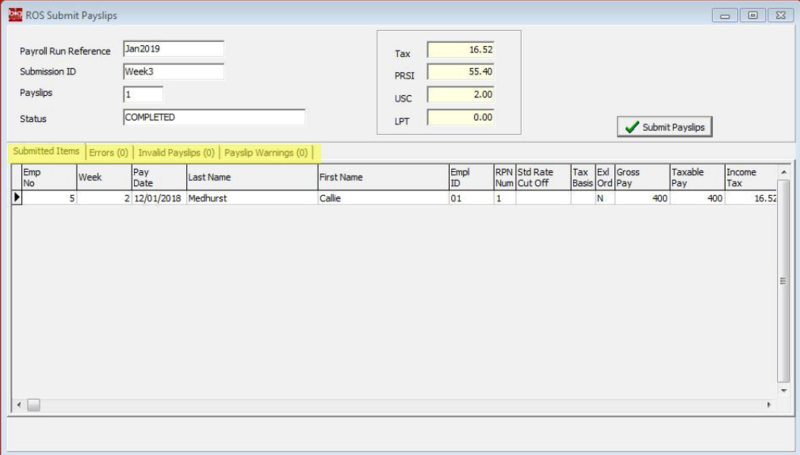 Press the tab key again and the program will calculate the gross pay. You can then click “Close” to move onto the next step. 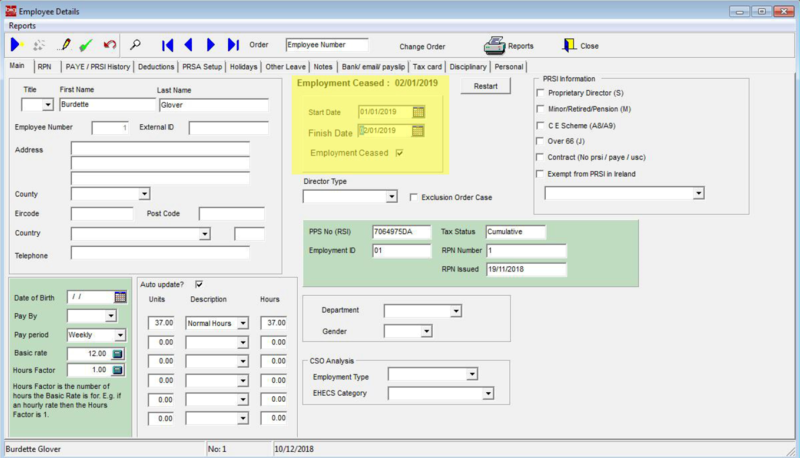 Once you have closed out of timesheets the next step is to “Process” the wages. or you can allow it to default. A new window will open confirming your run date. Submission must be done on or before you pay employees. back/corrected before making a statutory submission to revenue. It will pop up a confirmation window click “Yes” if you are happy to proceed. 1. 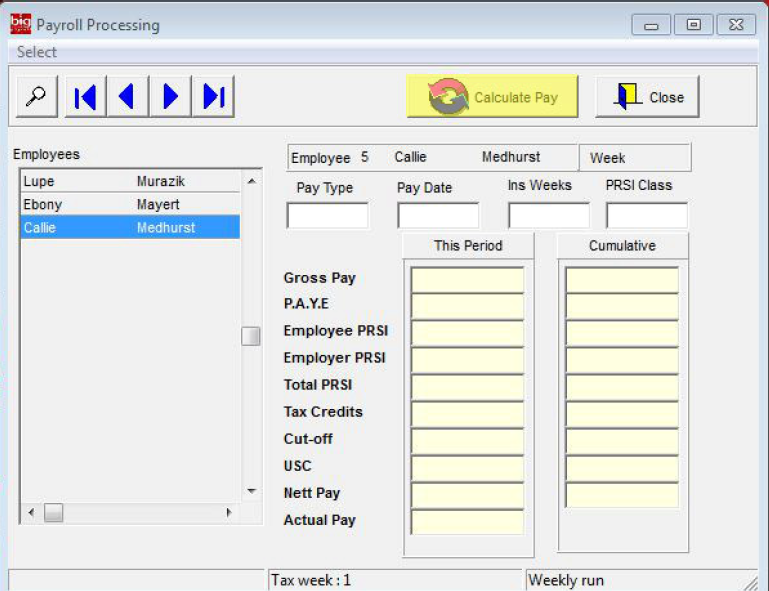 In payroll go to employees and click on the Blue arrow on the left. need to notify revenue who they are working for. This is including students that have never worked. Details that need to be filled in are Name, address, Start Date, DOB and PPSN if applicable. 5. Once the employee is setup got to RPN lookup. 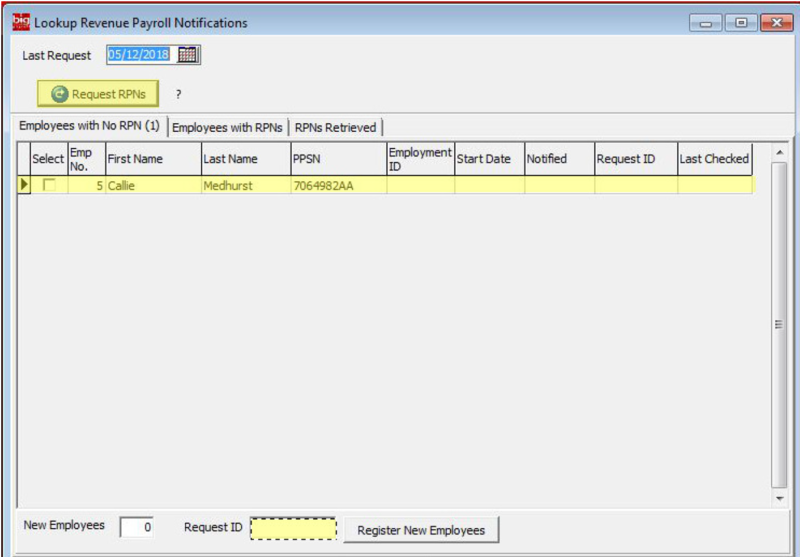 If any new employees do not get RPNs you can then Register New Employee. Input a Request ID it will accept number and letters or both and needs to be unique every time it is used. If the employee has no PPSN they will be on emergency until such time that they do get RPN. 6. 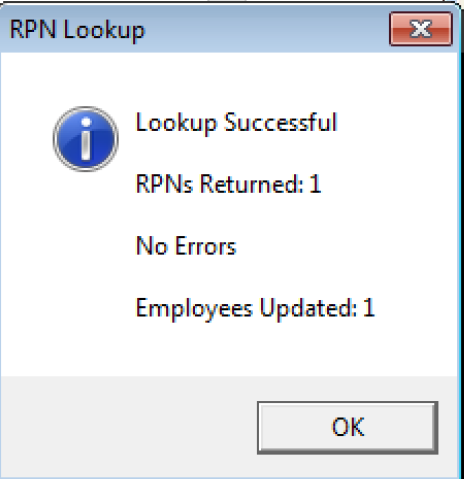 A new window will open displaying “Lookup Successful” and should tell you RPN’s returned and employees updated. You will now be able to process the wages as normal with the new employee. 1. When ceasing employee in 2019 first you need to complete your final pay run for the employee/employees. you submit it to revenue it will be final. the finish date and tick the employment as ceased. That is the employee ceased from your Payroll and ROS notified. But if the Pay Run has been submitted to Revenue there is a new process on top of the standard rollback. 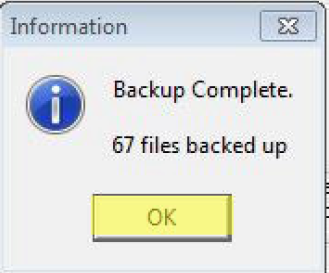 Then click on Rollback if it hasn’t been submitted it will simply delete that week and you can process it again. If it has been submitted, you will be given two options. * Replaces the previous item when a payment for the same week is submitted. * Recommended if you are going to re-do and submit the payments being rolled back. * Deletion from ROS will occur when the new payment for that week is submitted. * Delete the previous item when the next Payroll Submission is made. * Recommended if the payment should not have been made or there will be a delay in re-doing the payment. 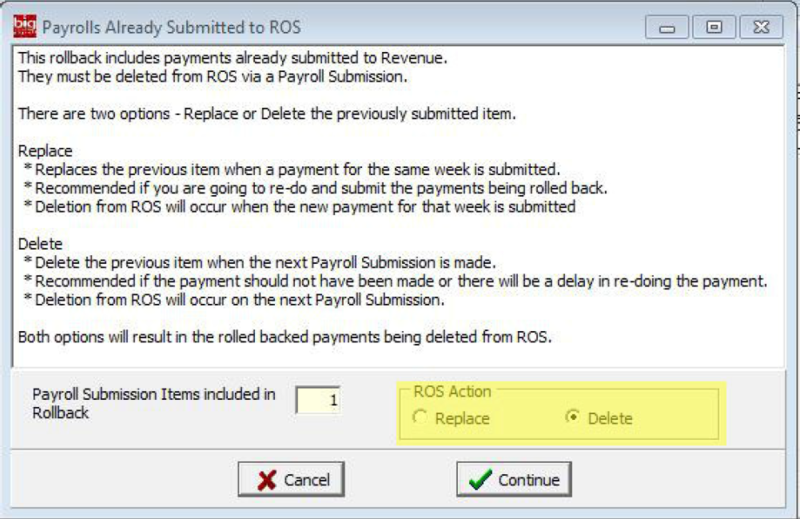 * Deletion from ROS will occur on the next Payroll Submission. have been done in first place. If you are doing a Replace you will need to process the wage again. ID that is being replaced. (This ID is generated automatically by the system). You will also need to give it a new submission ID as this new to be unique every time. PAYE Introduction Webinar: What PAYE Mod means for you and your business. A. 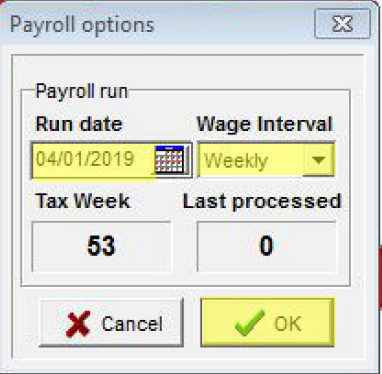 The release date for Payroll 2019 is the 12th of December 2018 – you can download on or after this date, if you have paid for the payroll, then you’ll receive a download link, alternatively click HERE to check for the 2019 installer. Q. If you are paying monthly, but are away from office for a number of weeks, you can do revenue submission say on 20th of month but not pay employee until later date? A. Yes, you can process the payroll and then pay the employee at a later date, Revenue only want you to make the submissions to them, this has no bearings on paying the employee. Q. Will there be a Gross to Net feature in payroll in 2019? A. Yes, we will still be utilizing the Gross to Net feature in 2019. Q. Can I import my excel time sheet every week direct into pay run? A. 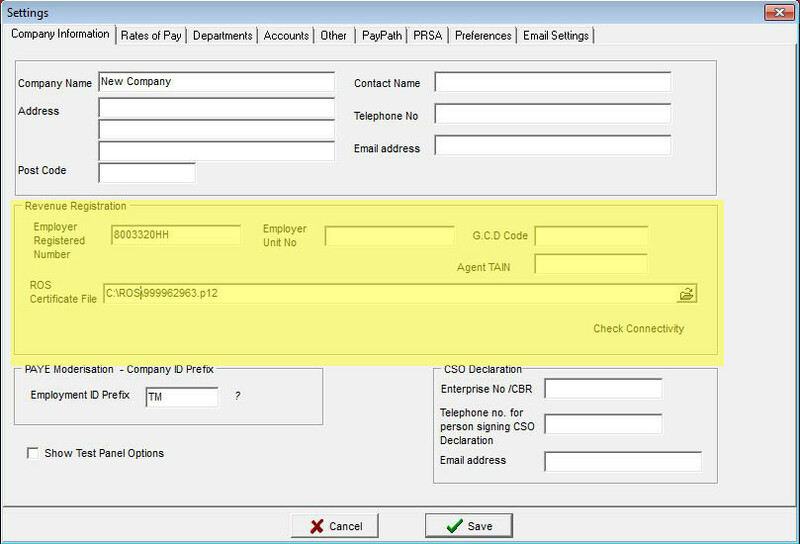 Yes, there is a time sheet import function on the payroll – please click on help and contents on your payroll. And review the Time sheets Import area. Q. 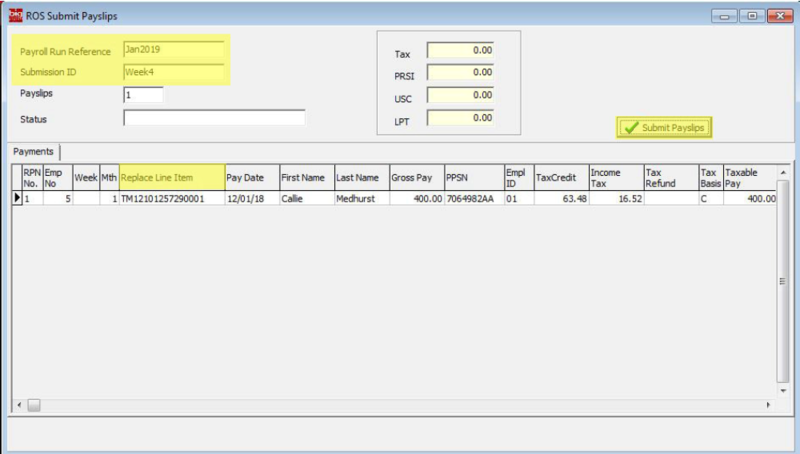 What do you do if payroll is on different computer to digital cert. A. You have 2 options here, 1. you can apply to ROS for a Sub Cert, or 2. you can copy the Cert to the machine that payroll is on, or vice versa. Q. 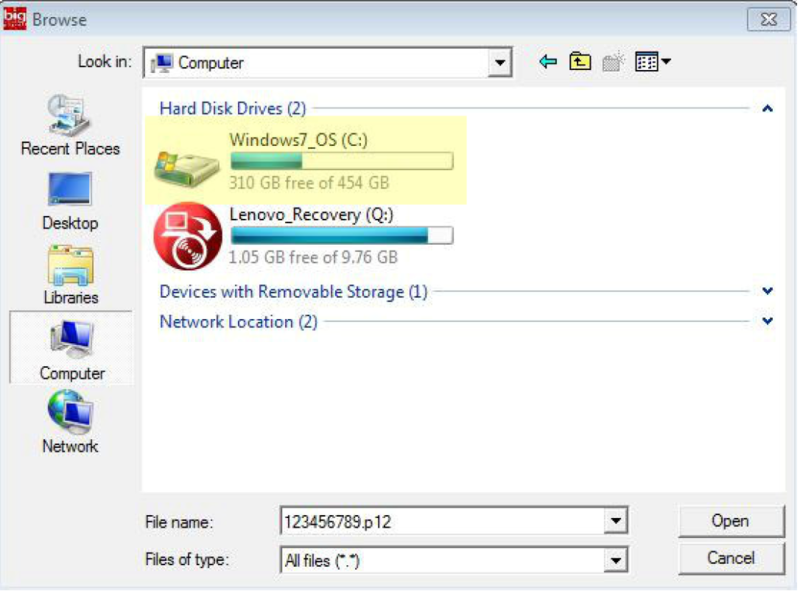 If an employee comes in at Summer/Christmas etc can I keep them on system while not working or do I have to finish and restart each time? A. If you are not paying them, and they are seasonal, It’s recommended you cease them, as they may have taken up employment elsewhere. Wages paid in week 52 of 2018 but calculated using week 51 credits, should now be correctly recorded as week 52 wages. You should allocate the additional weeks credits and rate band against the wages paid in week 52. This will result in a reduced amount of tax being deducted in week 52. 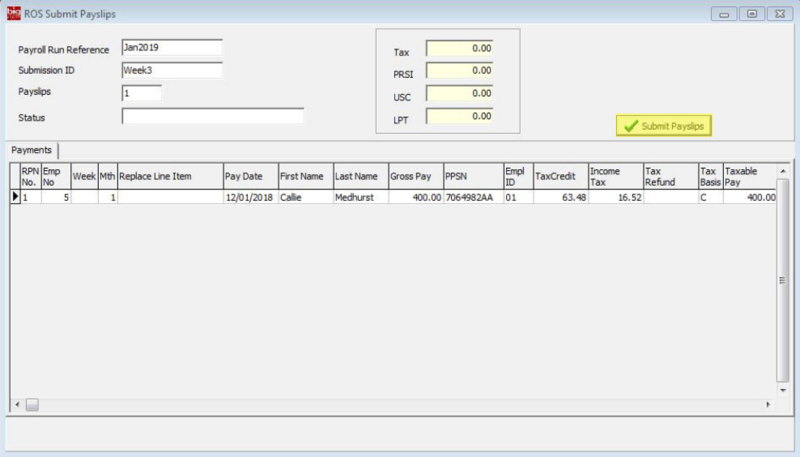 You should calculate wages paid in week 1 2019 using the credits and rate band included on the RPN for week 1 2019. This applies even if the work carried out in 2018. You should report this payment to Revenue on or before the payment date. The payment will be included in the January 2019 monthly statement. * The above in regards to aligning payments in advance of 1st of January 2019 is direct from Revenue – any questions regarding the same should be directed towards revenue – please click HERE for more information. Please contact revenue for any queries not related to Big Red Book software. ALL REVENUE QUERIES MUST BE DEALT WITH BY REVENUE. 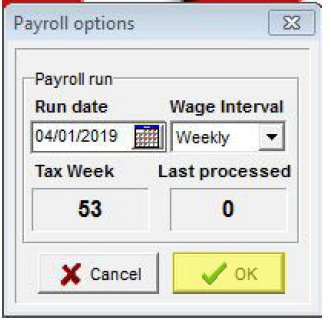 Please note that Big Red Book as the supplier of your Payroll Software will provide information on how our Software works. • www.revenue.ie – This website contains a range of tax information, services, forms and leaflets.